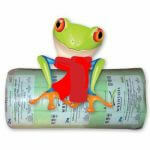 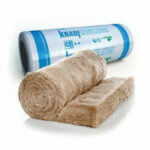 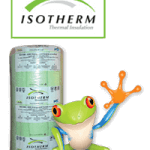 The 75mm Isotherm is regarded as an entry level Insulation product. 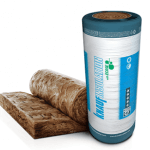 In fact, the 75mm Isotherm Price Single Pack is ideal for DIY installers that want to insulate the home in stages to suit their budget. 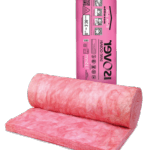 This means that two layers would be installed as the budget improves. 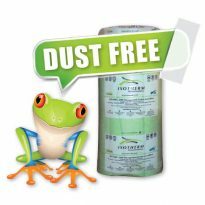 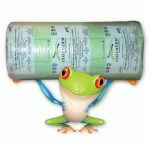 The Isotherm Insulation is Dust Free and Allergy Free.